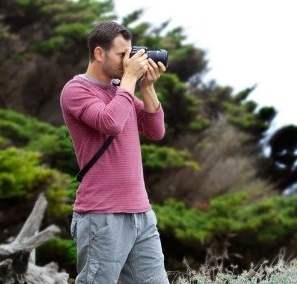 Revolutionary camera strap line delivers comfort & performance for photographers! 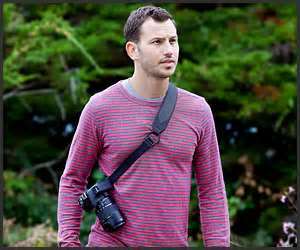 Joby is excited to announce the launch of its innovative line of comfortable, high-performance camera straps: the Joby UltraFit Sling Strap. Known for its family of best-selling, flexible GorillaPod tripods, Joby extends its technical design expertise to reinvent and refresh this essential camera accessory for shooters on-the-go. The camera straps are designed to accommodate both CSC (compact system camera) and DSLR cameras and are available in a quick-draw, cross-body design. The Joby team conducted extensive user studies with more than 500 photography professionals and enthusiasts and pinpointed how camera straps should fit and move on the body. This exhaustive research resulted in the patent-pending UltraFit Sling Strap, with separate versions designed specifically for men and women. It is built with Joby’s exclusive UltraFit Layered-Pad Technology for lightweight support without the bulk of thick padding. 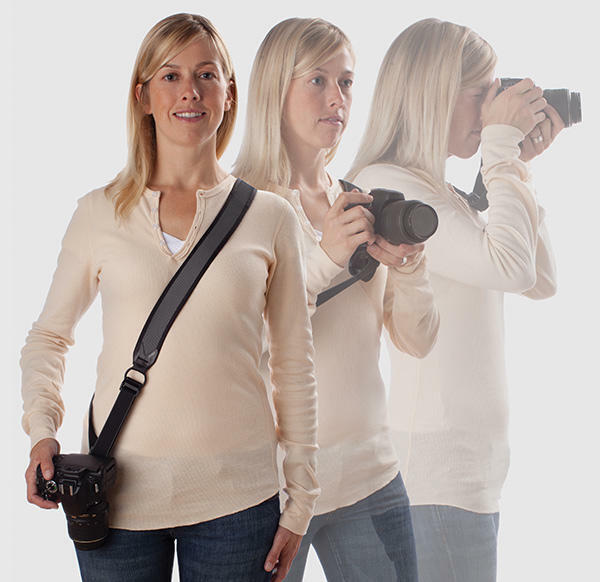 An ergonomically placed pivot ring and pressure-relieving foam pad allow the strap to conform to the shoulder and torso of the body and evenly distribute the weight of the camera for long-wearing comfort. The UltraFit Sling Strap has an innovative SpeedCinch system that secures both camera and strap close to the body to free up the photographer’s hands and keep the camera secure when shooting in busy or crowded environments. When going for the next shot, the system automatically extends the strap length so the photographer can bring the camera to eye level in one fluid and fast motion. In both versions, premium materials such as stainless steel and glass-filled nylon plastic provide superior durability and a secure connection to a camera via a ¼-20ʺ threaded accessory mount. This entry was posted in Photography Articles & Videos, Uncategorized and tagged Cathay Photo, Gear Review, Joby, Photography Accessories. Bookmark the permalink.